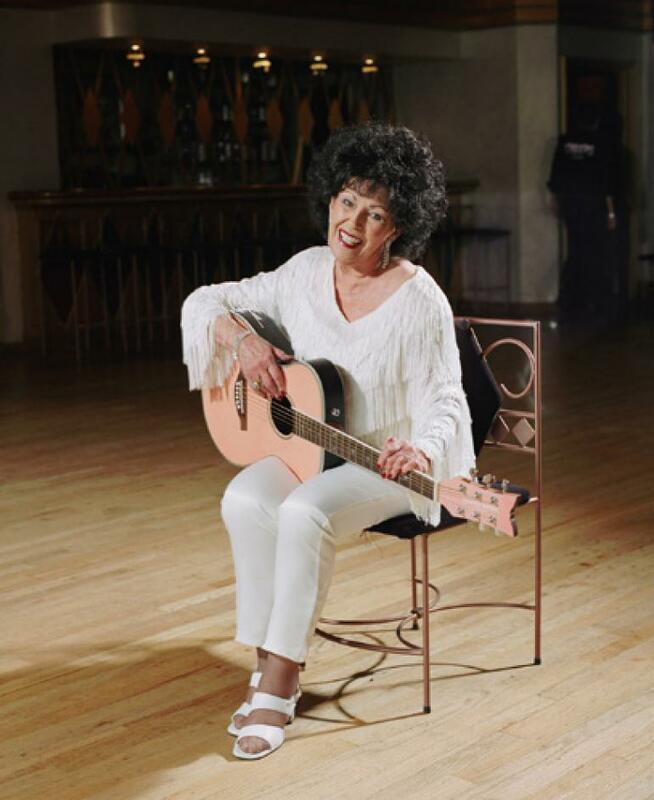 Wanda Jackson had no idea the influence she would have on future rock ‘n’ roll women when she carved a sharp, distinctive line across the heartwood of the new genre back in the 1950s and ’60s. The rockabilly queen with the knockout voice to go with the same kind of looks was working as hard as she could, and not really thinking beyond the night’s setlist or the next gig. Yet signs of the 72-year-old’s influence are everywhere as the Americana Music Association prepares to cite her for lifetime achievement during Thursday night’s (Sept. 9) Americana Awards at the Ryman Auditorium in Nashville along with John Mellancamp, Luke Lewis, Brian Ahren and Greg Leisz. More than 50 years after she became one of the first women to tackle and transform nascent rock ‘n’ roll – at the suggestion of Elvis – women have pushed it in new and unexpected directions. Jack White, a longtime fan who produced a new album, “The Party Ain’t Over,” for Jackson that’s due in January, summed up her place in history during a recent interview. He compared her to Loretta Lynn, another trailblazing female performer he’s worked with. The Rock ‘n’ Roll Hall of Famer with the fierce voice and the uncommon versatility cleared the way for key female rock figures like Patti Smith and Kim Gordon. And you can still hear the echoes of her style to this day. Jackson wasn’t always remembered for her pioneering role, though. She landed rock hits like “Let’s Have A Party” in the U.S. the 1960s and had hits in Japan and Germany, but she was always filled with musical wanderlust and eventually left rock for gospel, leading a ministry with her husband. She thought she’d never return to rock ‘n’ roll but in the 1980s promoters in Scandinavia and Europe interested in the history of rockabilly contacted her and launched a second phase to her career. She hasn’t slowed down much in the years since, playing as many gigs as she can all over the world. Over the summer she was in Australia and Canada and blazed new ground in Italy. She’s earned many honors, including her Bruce Springsteen-aided induction into the Rock Hall of Fame as an early influence, and gets the rare chance to watch the ripples she caused while just a teenager continue to transform music.